The NHS Digital Academy was officially launched here in Manchester today (11 September) in a move designed to create a step-change in the way the NHS develops digital leaders, and described as marking a key step in establishing informatics as a profession. 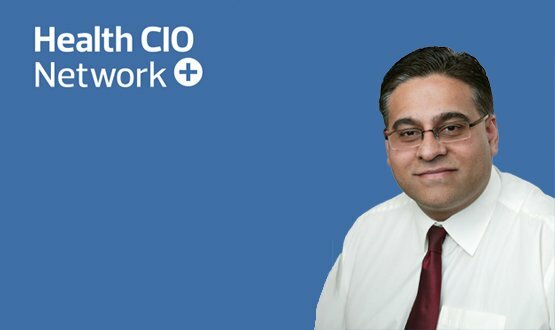 The Academy was described by Harpreet Sood, associate national chief clinical information officer (CCIO) and lead on the programme, as “an informatics leadership course for NHS digital leaders by digital leaders”. 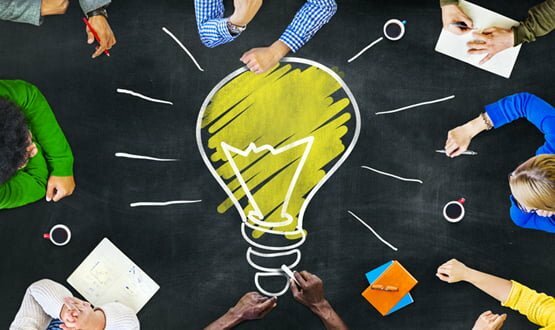 Starting 2018, the £4 million NHS Digital Academy programme will over three years aim to train 300 digital leaders, initially focusing on chief information officers and the clinical counterparts, chief clinical information officers. The contract for the flag-ship programme has been awarded to a consortium of Imperial, Edinburgh and Harvard Universities, with Salford chief information officer (CIO) Rachel Dunscombe appointed as chief executive. Dunscombe described the establishment of the Academy as the “beginning of a profession”. But to achieve the benefits of digital transformation and data he said required people with the skills to effectively use data. He added: “I hope we’ll get a rigorous academic approach which can demonstrate gave participants the right level of knowledge. And through the new Federation of Informatics Professionals we will begin to have professionally accredited CIOs. That’s really exciting. Speaking about what the courses will entail, Rachel Dunscombe, the CIO at Salford, deputy chair of the CIO Network and new CEO of the Digital Academy said that the aim was not to be overly burdensome, and would require a commitment of about five hours a week over a year. Sam Barclay, CCIO at the Whittington Health NHS Trust spoke about the challenges he faced and hoped for from the Digital Academy. “My major concern about being a CCIO is training, accountability and assessment when operating as a doctor in clinical transformation projects. I’ve been trained and assessed in all my other areas of work but not when operating as a doctor in clinical digital transformation. He said by enrolling the course students were showing their commitment. “By taking the course it shows a commitment to being willing to learn, and if you have mentors as well that’s even better. Dunscombe said people who take part in this programme will receive a kite mark. “There are some exciting ideas on level of registration and qualifications students come out with”. The intention is for the Faculty of Clinical Informatics and Federation of Information Professionals provide course and ongoing accreditation. I worked part time in Health Informatics for many years, when I was a consultant, until retirement 10 yrs ago. I am delighted to hear of this new academy as it was often apparent that good informatics specialists were hard to find in hospitals. However, dont forget that to ensure the success and uptake of new digital technologies and information stadards you must also train senior clinicians. Without clinicians on board it will just be more of the same – new ideas with no implementation. It’s great news that the NHS Digital Academy has been launched- and we hope to see the adoption of digital across all services. We also hope that the digital academy will help professionals in the NHS to learn about the importance of adopting standards for information sharing. To ensure the provision of better care, it’s very important that all professionals are able to share patient information digitally- but we need support and training to make this possible. With unusual fictional choice in dinner guests, Zafar Chaudry also tells Digital Health about his previous career as a used car salesman.